FireBoss Realty number one on the race track out of about thirty cars!!! 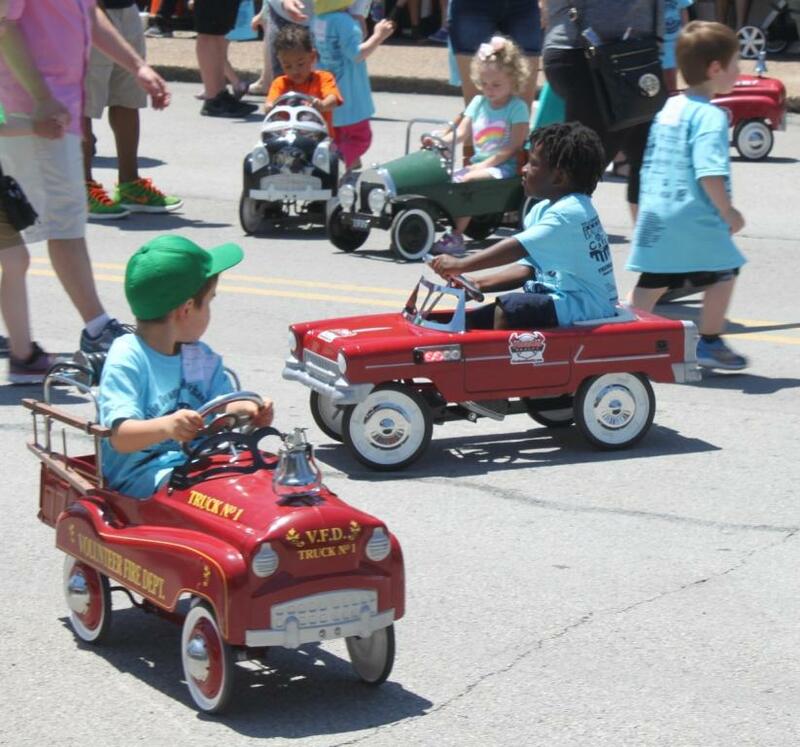 On Sunday, May 6th, the 14th Annual Wylie 500 Pedal Car Race was held on Ballard Ave. 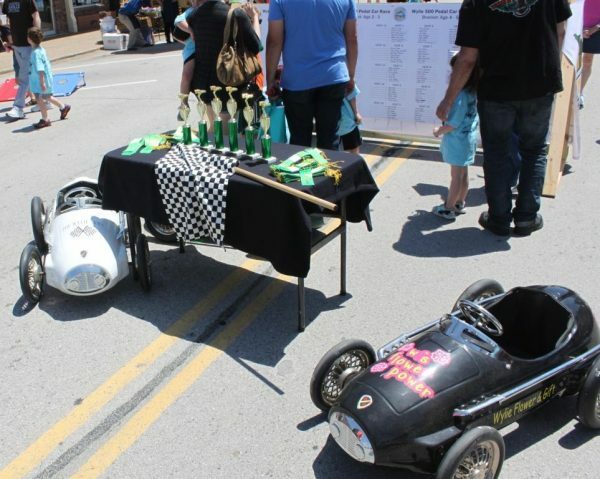 Historic downtown Wylie turned into a race track and local businesses provided a wide array of pedal cars for kids to race down the 500-inch race track. Mayor Eric Hogue served as the master of ceremonies and the kids competed in two age brackets. There was a 2 & 3-year-old bracket and a 4 & 5-year-old bracket. Each bracket ran seven cars per heat with the 2 & 3-year-old’s running 14 heats and a 4 & 5-year-old’s running 15 heats. The winners from each heat competed in two semifinal heats. The top three drivers in the semifinal heats competed in a six-car championship race for the winner’s trophies. DRIVING THE CARROLL JEWELRY CAR WAS PORTER SAMUELS. DRIVING THE FIREBOSS REALTY CAR WAS OMAR SHARIF. Thank you to all of the local businesses that provided pedal cars, to the kids who came out to race, and to the volunteers that worked so hard to make this event a success. Events like this are what give Wylie, Texas a hometown feel while being in the middle of an economic boom. As Wylie continues to grow… events like this make it feel like a small hometown at the same time!!! FireBoss Realty has experienced success because of your continuous real estate referrals. Thank you for referring your family and friends to FireBoss Realty and for the kind words you have about our business. FireBoss Realty believes that “Life is Relationships and that everything else is just details.” We are never too busy for your referrals so if you hear any of your friends or family members talking about buying or selling a home, please call us with their name or number so that we can follow up with them. We promise to listen to them so that we can understand their unique real estate needs, provide expert feedback on the local real estate market, and take great care of them.